Double Your Profits - Unlimited Unnati Pvt. 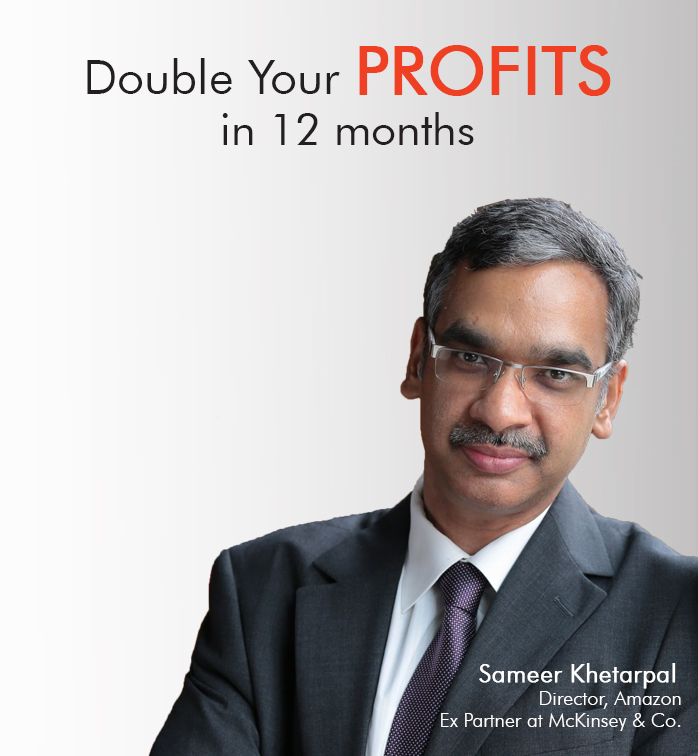 Ltd.
by Sameer Khetarpal, Director, Amazon. Entrepreneurs give more importance to Sales over Finance. But better management of Finance to ensure sustained profitability is equally critical. Understanding and taking control of your P&L is the real secret to fuelling the growth of your business. Learn the secrets and tools you need to double your profits! 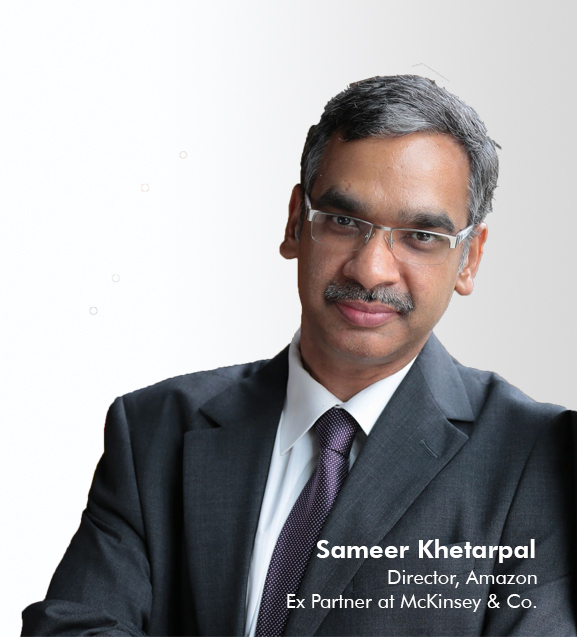 Sameer is Director – Category Management in Amazon and leads Amazon’s grocery business in India. Sameer is a Masters in Chemical Engineering from Lamar University, USA and an MBA from Indian School of Business, Hyderabad. He was a Partner in McKinsey & Co and has guided over 75 organizations (both national and international) to improve their operations and profitability. He has also run large manufacturing plants for Hindustan Unilever and led a team of 1,000+ at GE as a Service Delivery Leader. Business Excellence workshop by Sameer Khetarpal. Participants are invited to share their queries & pain-points on our email id: [email protected] to be addressed by the Expert during the session. On successful completion of the workshop, participants are awarded a certificate of participation. 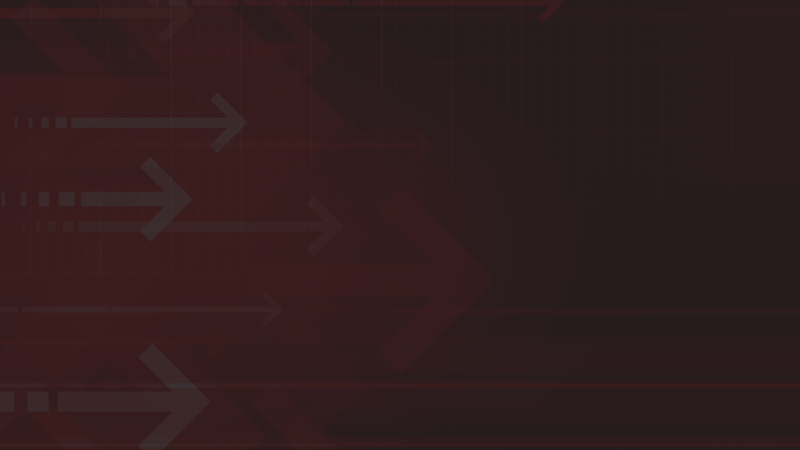 Are you and your organization ready to double its profits?